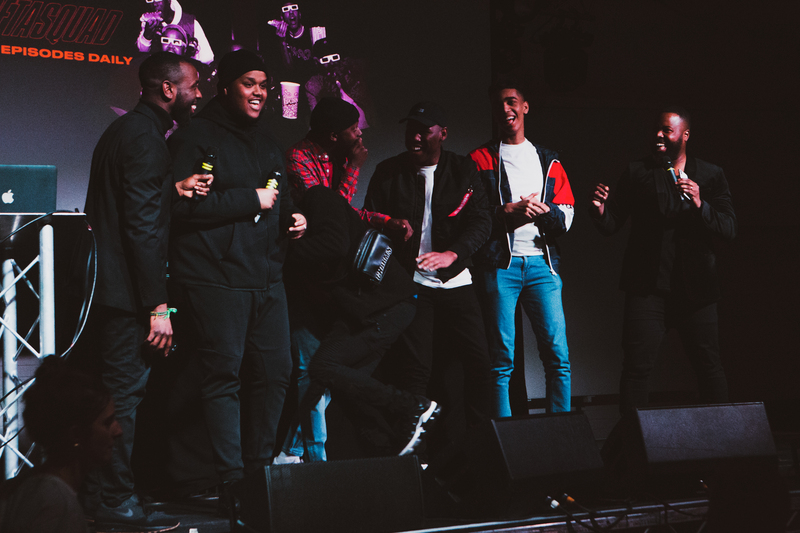 The evening was hosted by Jermain Agyako and Akeem Ojuko, BBC 5 Live and GRM presenters, and one half of CheekySport whose hilarious style set the tone for what was a wonderfully animated affair. 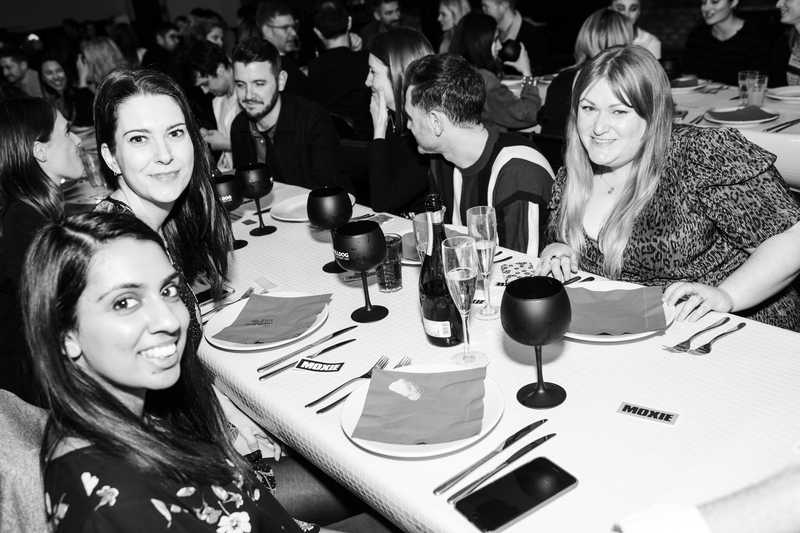 The night took the form of an immersive dining experience, with Studio71 collaborating with rising comedy/food duo Mam Sham on an exquisite three-course banquet. 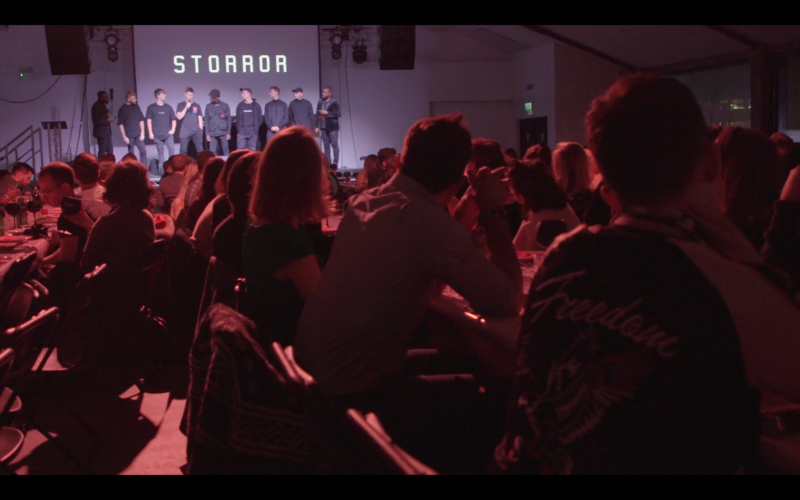 Each course was developed by Mam Sham and was inspired by creator performances from the world’s leading parkour group STORROR, Come Curious and Mam Sham themselves. BULLDOG Gin, known as the gin of the music world, served up a delicious menu of cocktails throughout the evening, including their iconic Supersonic Gin & Tonic, for all guests to enjoy. 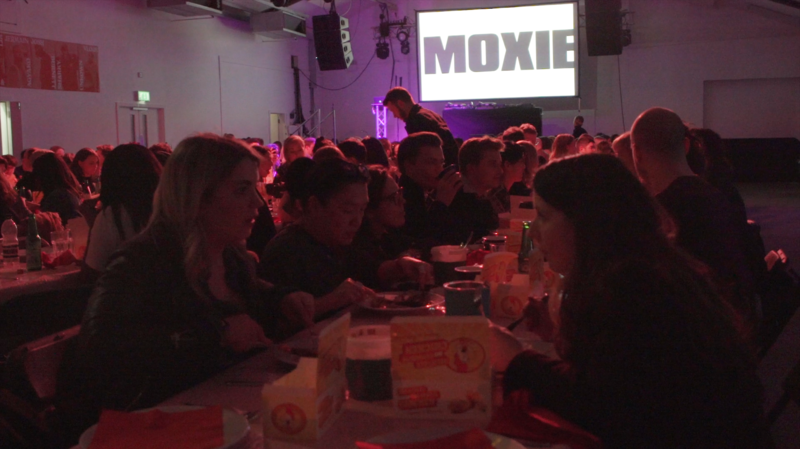 During the night, guests were entertained and introduced to the diverse Moxie roster which includes family entertainment channels Adam Beales and Dad V Girls, menswear influencers Unknown Vlogs and Carl Thompson, Arooj Aftab, Joel and Lia, Yas and Hals and Kate Elisabeth. 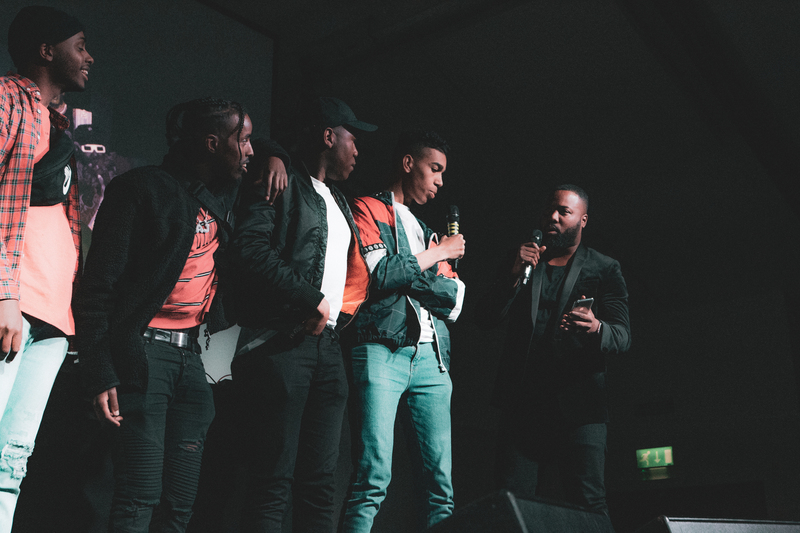 Studio71 also revealed news of its biggest ever creator project, BETA SQUAD – a collaborative project with five of its creators and key, male figures in the UK digital scene including documentarian Niko Omilana, comedian and singer Chunkz, entertainers King Kenny, AJ Shabeel and Sharky. The project sees the 5 artists join forces for a once in a lifetime experience as they enter a state-of-the-art mansion, at a secret location in London, known as BETA HOUSE which will become their home for the next 12 months. 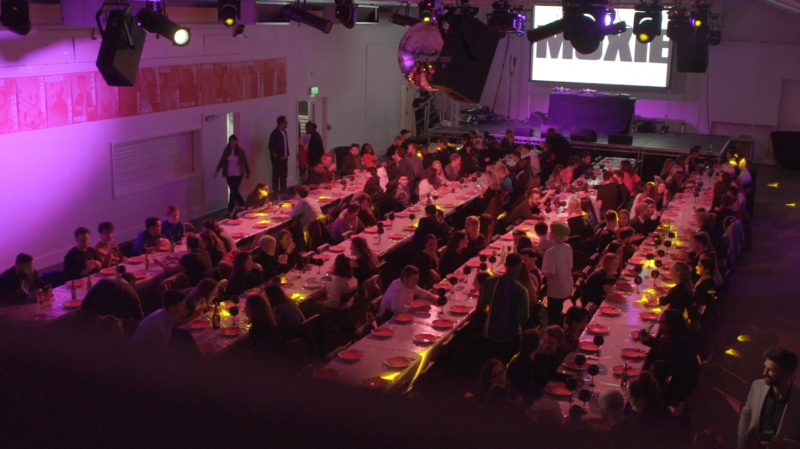 The online reality project is the first of its kind for Studio71 UK and is its biggest creator investment to date. 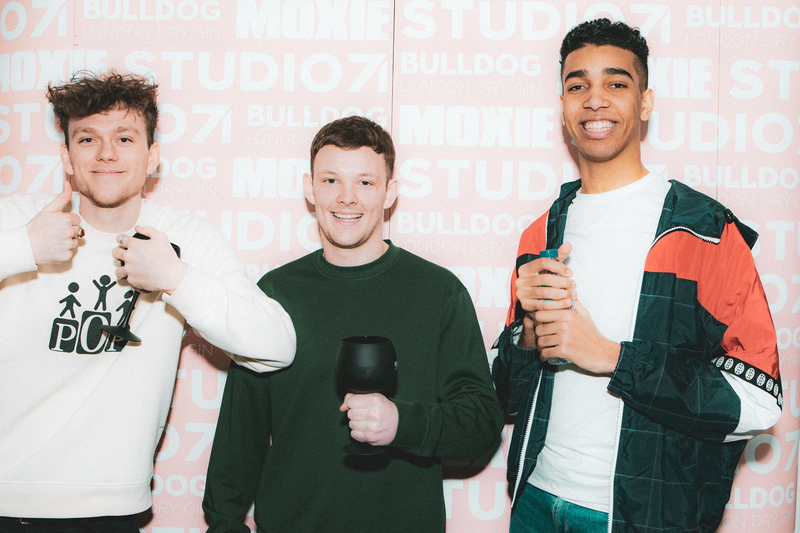 The Moxie talent brand was created by Studio71 to support and assist the UK’s bravest and most exciting creators from the YouTube and digital space. 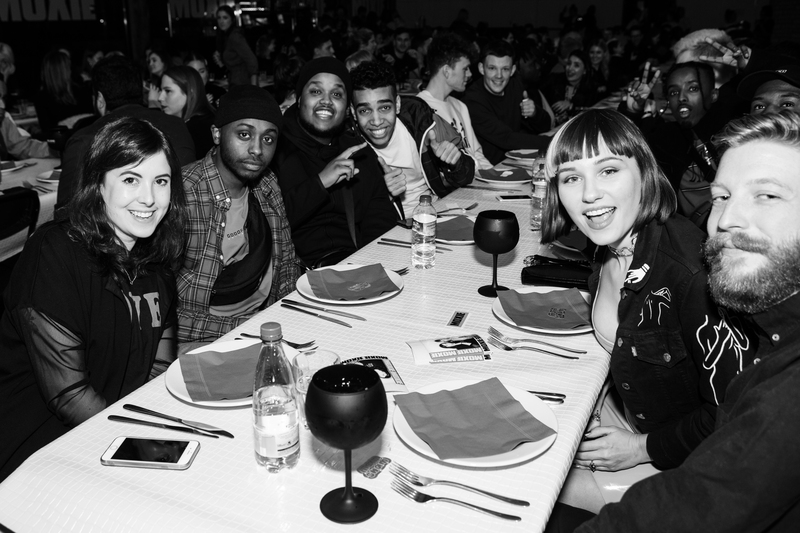 It was launched to assist emerging creators to reach their full potential, strengthening their existing skills to allow them to break from their original platforms and reach greater audiences. Its particular focus is working with innovative, diverse and boundary-pushing content creators who reach under-served audiences and empowering those talents traditional media has overlooked. 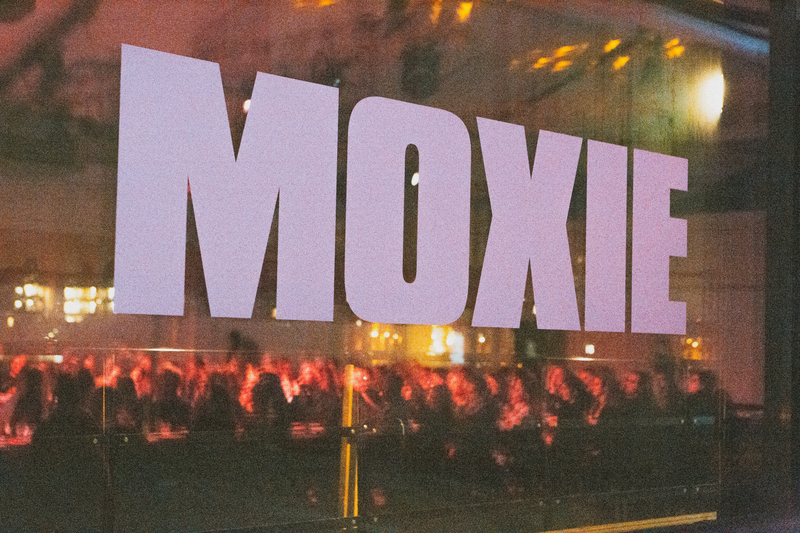 The ground-breaking creators cross the sports, fashion, lifestyle, family and entertainment verticals, and are whom Moxie considers as the storytellers of the future. 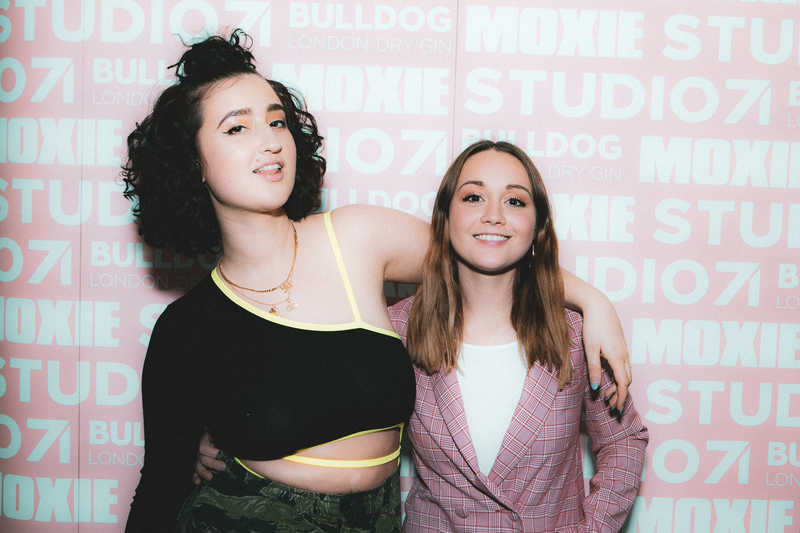 Moxie is part of the global media company and network Studio71 which develops, produces and distributes original programming across multiple channels, and is a Red Arrow Studios company. The news follows a stream of production news from Studio71, which includes an 18-part A+E commissioned series for HISTORY UK starring Alec Steele and the launch of 4 successful original podcasts including ‘Power Hour’ with Adrienne Herbert and ‘F**ks Given’ fronted by Come Curious, both of which debuted in the Top 10 in the iTunes podcast charts in 2018.